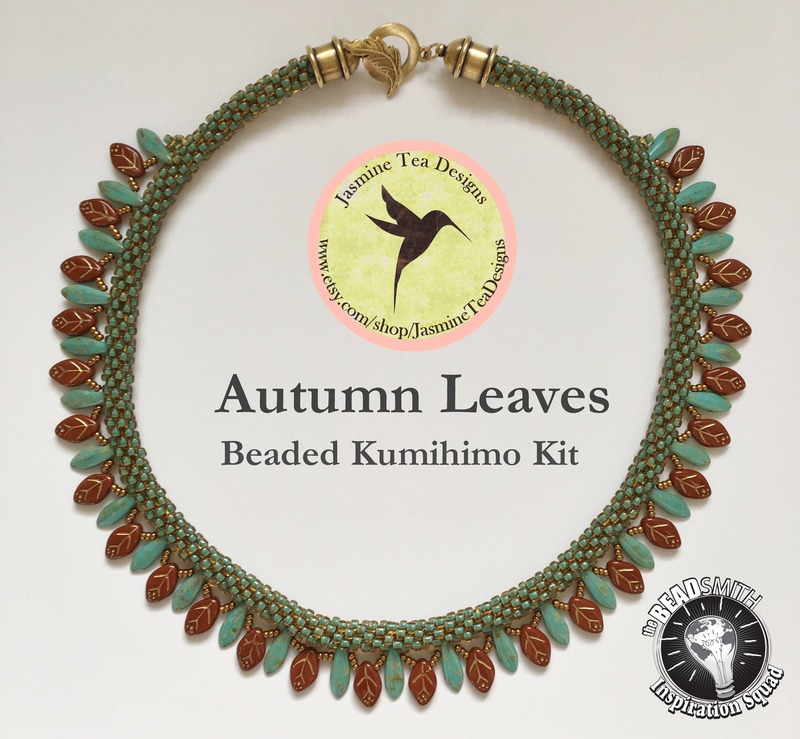 This listing is the bead kit to make, 'Autumn Leaves', a beaded kumihimo necklace with after braid embellishment. The pattern is an embellished yatsu-kongoh gumi braid. You should be proficient in dropping beads with every sequence. All colors and supplies in the kit are exactly as shown in the pictures. Clearly written instructions with good photographs, beautiful materials, prompt shipping, offer of help if needed PLUS a handy tote. What more could one want from a seller?